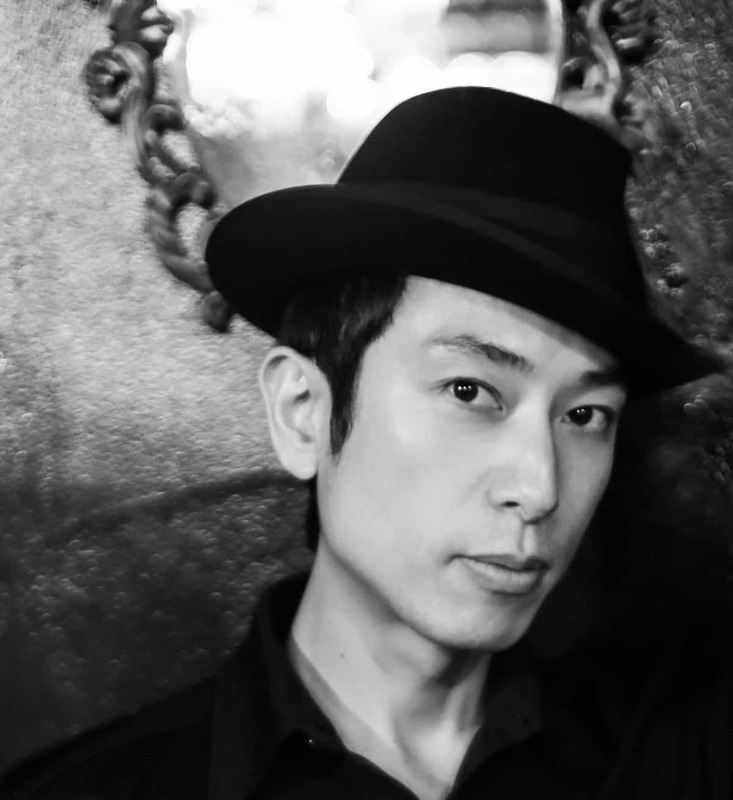 Park Hyatt Tokyo welcomes you to enjoy a live DJ performance by music sensation DJ Kawasaki at The Peak Lounge & Bar. 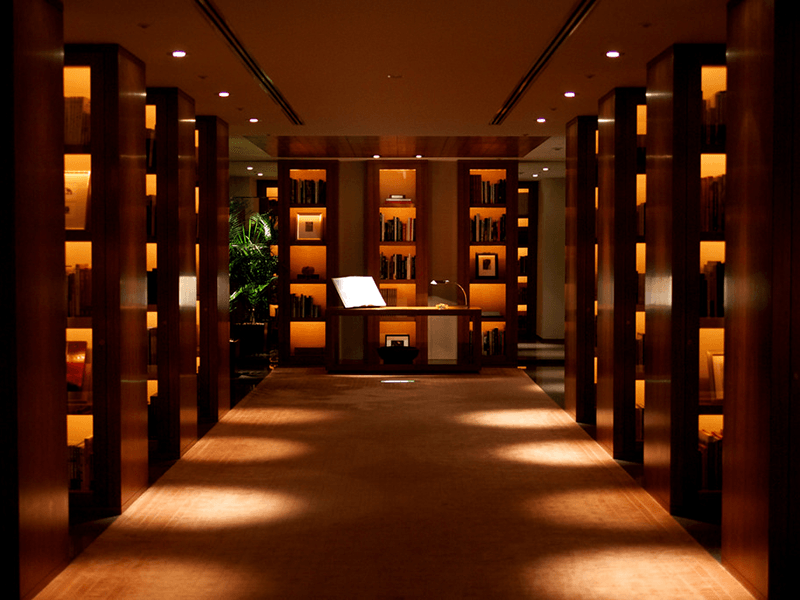 Enjoy cocktails, Champagne and canapés while taking in the spectacular panoramic view of the Tokyo city lights gleaming over the cherry blossoms from the 41st floor atrium, and grooving to smooth, soulful beats for one special night this spring. For reservations and inquiries, contact The Peak Lounge & Bar on 03 5323 3461.